Annuities and Roth IRAs are investment vehicles designed to provide future benefits rather than immediate ones, supplying a steady source of income. Most investors use annuities or Roth IRAs for their retirement planning. Insurance companies largely provide annuities, while Roth IRAs are available from a variety of financial institutions. In an annuity, an investor typically agrees to invest either a lump-sum payment or to make a series of required payments to their annuity account. At a set later date, the investor will begin to receive routine payments from the account for a period of time ranging from a few years to the investor's remaining lifetime. Annuity investors choose account types based on their investment preferences. For instance, a fixed annuity guarantees a minimum interest rate return, while a variable annuity’s return depends on the growth of the investment vehicle, such as a mutual fund, in which the contributions have been invested. Like annuities, Roth IRAs provide a range of investment options for your contributions. However, Roth IRAs don't require scheduled contributions from investors, who can contribute when they want. Also, Roth IRAs limit contributions to a maximum of $5,000 in a year, or $6,000 if you are 50 or older, though those numbers could be lower depending on your income and tax filing status. You must have an earned income to contribute to a Roth IRA. 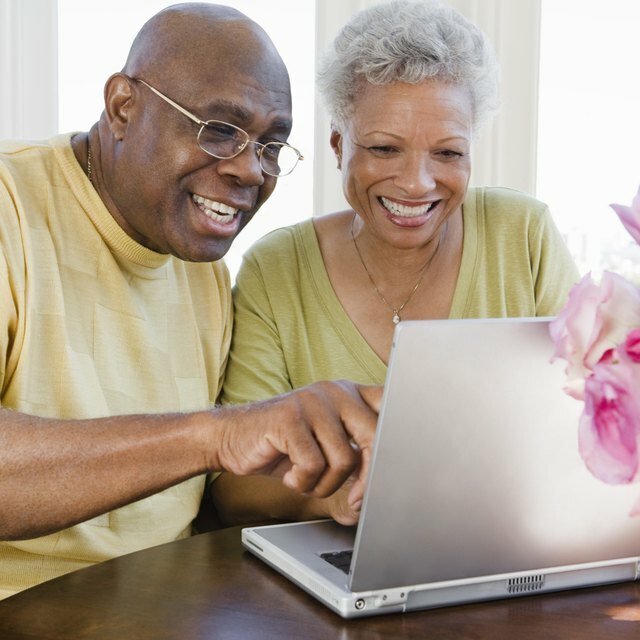 Account holders can begin to take withdrawals from their accounts after the age of 59 ½. Annuities and Roth IRAs vary in their tax implications. An annuity enjoys tax-deferred growth, meaning that you do not pay taxes on earnings when the earnings occur. However, you do pay income taxes on the earnings when you receive withdrawals from the annuity. A Roth IRA accumulates tax-free growth. You pay no taxes on the earnings when they accumulate. Nor do you pay taxes on the earnings when you take distributions. Annuity providers often apply surrender charges for withdrawals made before the end of a set time period, ranging from six to 20 years, and you pay a 10 percent tax penalty for withdrawals made before you are 59 1/2. The penalty can be avoided if you choose to take money before that milestone in regular annual payments based on your life expectancy. Early withdrawals from a Roth IRA result in a 10 percent tax penalty and income taxes on the earnings. The penalty does not apply if you use the withdrawn funds to pay for higher education, some medical expenses or a first home, among other exceptions.